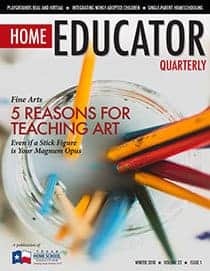 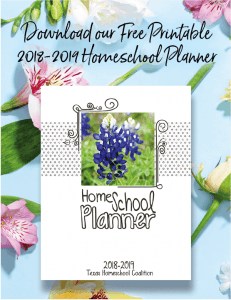 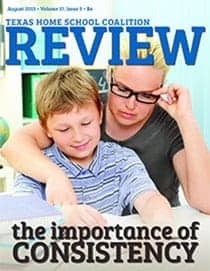 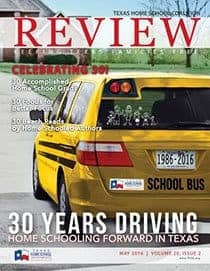 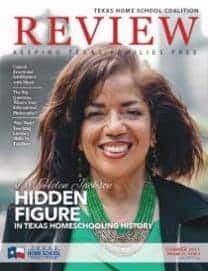 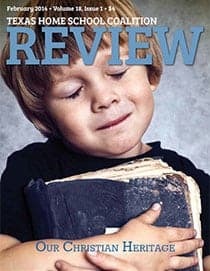 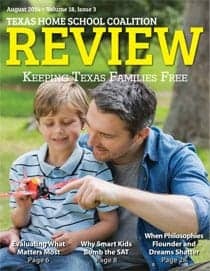 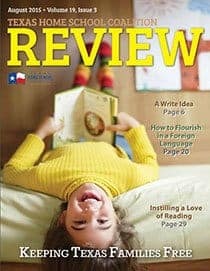 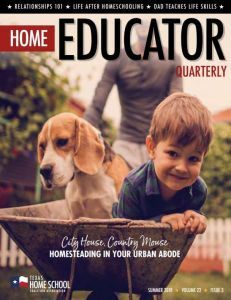 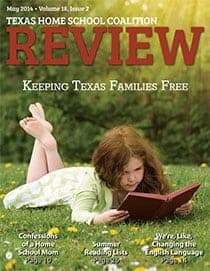 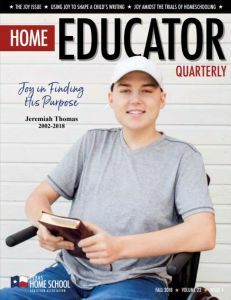 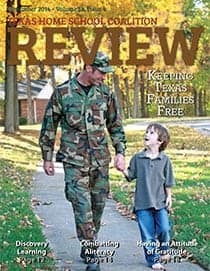 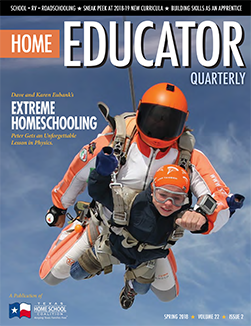 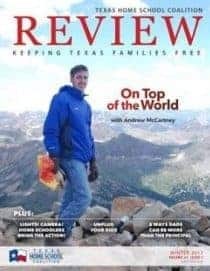 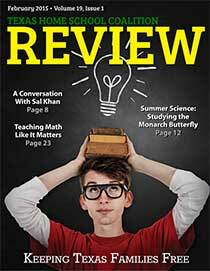 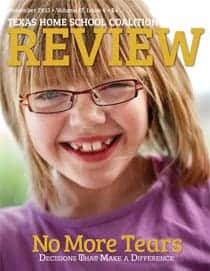 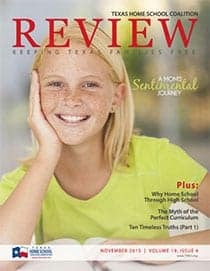 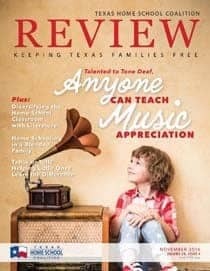 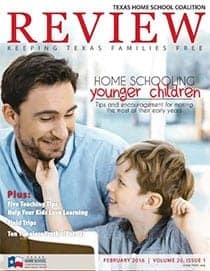 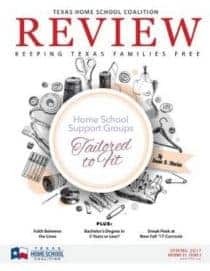 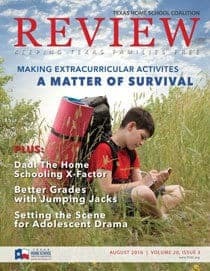 THSC welcomes article submissions for the Home Educator magazine. 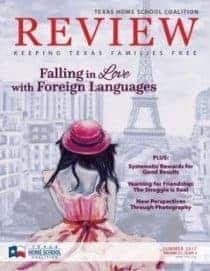 If you would like to submit an article check out our writing opportunities. 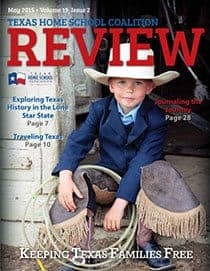 Click on the report covers below to read online.